Marc Webb’s The Amazing Spider-Man 2 is currently filming, and a few set photos have made their way online. We get our first look of Shailene Woodley as Mary Jane Watson, along with some pictures of Spider-Man in his new costume. 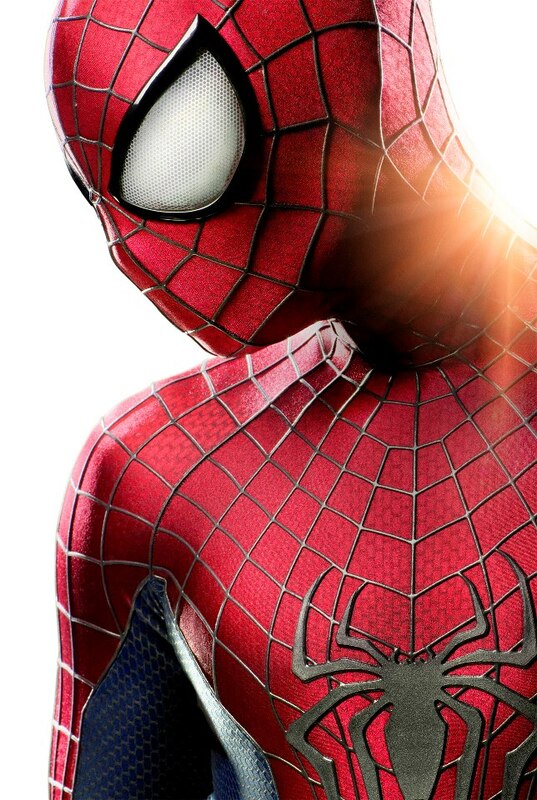 And if the pictures aren’t clear enough, the official Facebook for The Amazing Spider-Man released an official photo showing off the redesign of the costume. The new costume takes a lot more influence from the comic books, especially in the eyes. It’s less gritty Spider-Man and more traditional Spider-Man that fans grew up with. I’m very much looking forward to Andrew Garfield reprising the role. More set photos can be seen HERE.